Audition workshops are designed to prepare you for our audition process. You will learn actual choreography from last season, practice basic technique and receive valuable audition tips. 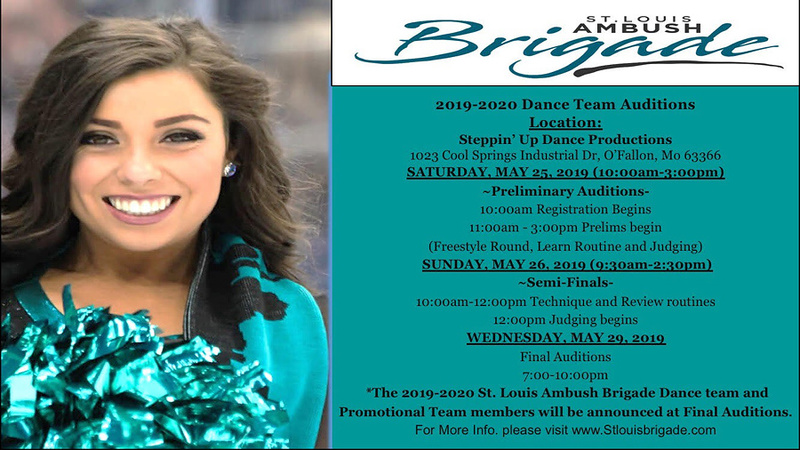 We will educate you on the entire audition process and you will have the opportunity to ask your own questions on what it takes to become a 2019 Saintsation. As an added bonus we’ll teach you the actual routine that will be taught during the first round of our preliminary auditions! This is a HUGE advantage that will help you to be confident and well prepared to impress the judges. Workshops are optional, but strongly suggested. You are welcome to take as many classes as you’d like. The basic structure of each Audition Workshop will be similar and the same audition choreography will be taught at each. However, sample choreography will be different at each class so that you have as much practice as possible before the big day. There are no attire requirements; just come ready to dance! A registration fee of $40 per class, or $100 for all three workshop classes will be collected. *In order to reserve your spot, registration forms and payment must be received at least 24 hours prior to selected class. Walk-ups will be accepted based on availability. Only cash payments will be accepted the day of the class. If you’ve pre-registered and are not present at the start of the class you’re spot may be given away to another participant. Sorry no refunds for missed classes! 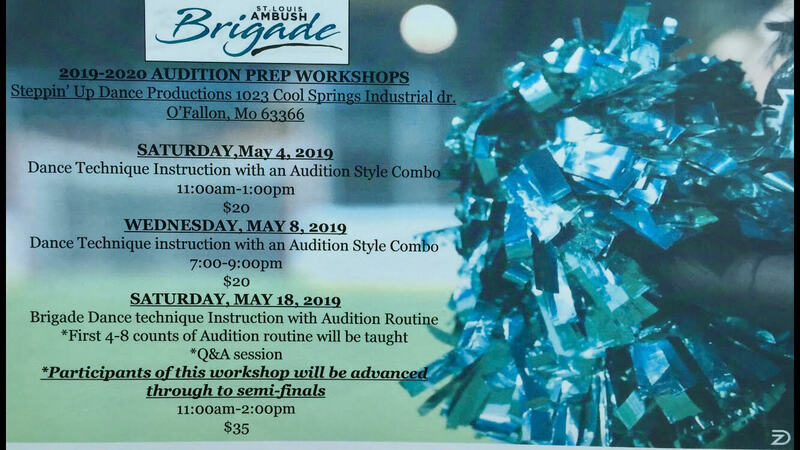 Click here to register for the audition workshops. How To Prepare For Auditions. 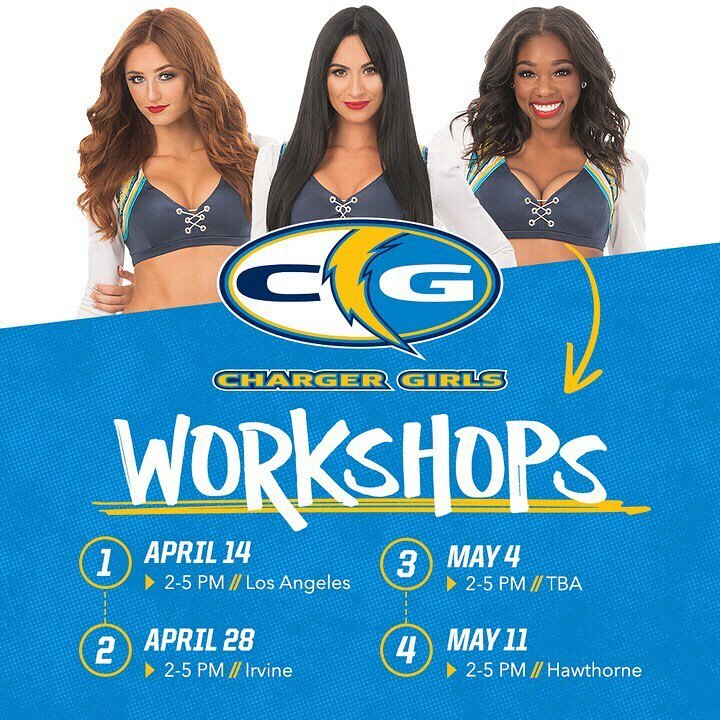 To register for prep classes, click here. 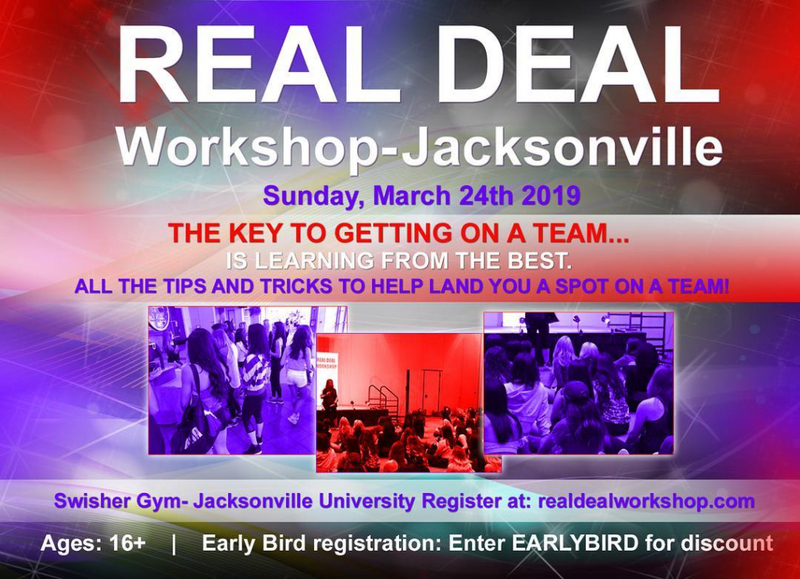 Calling all aspiring professional cheerleaders and dancers in Florida and Georgia, the Real Deal Workshop is coming to Jacksonville on Sunday, March 24. Click here for more information or to register. And don’t forget, the Houston Real Deal Workshop is on Sunday, March 10. Click here to register for the Houston Real Deal Workshop. To register, fill out the form below & reserve your spot! No checks will be accepted. Your spot is not reserved if your payment is not received. All walk-ups will be registered on a first-come-first-serve basis. Classes will be closed once capacity is reached. Refunds are available for closed classes only. Confirmation will be provided via e-mail. Please arrive 15 minutes prior to your class. To register for these prep classes, please click here. Choreography will be taught at each clinic by the TopCats choreographer. Learn field combinations, performance style, high-kicking choreography, technical skills, and more. Training topics and choreography will be different for each session. A focused demonstration and discussion will be highlighted at each clinic. Class check-in will begin thirty minutes prior to class start time listed above. Please attend wearing comfortable attire that you can move in, and that will best enhance your personality and style. For footwear, any type of dance shoes or sneakers with rubber soles is recommended. Skin toned dance tights are preferred. The Atlanta Hawks are looking for the most enthusiastic, personable dancers/cheerleaders to represent the team on and off the court! 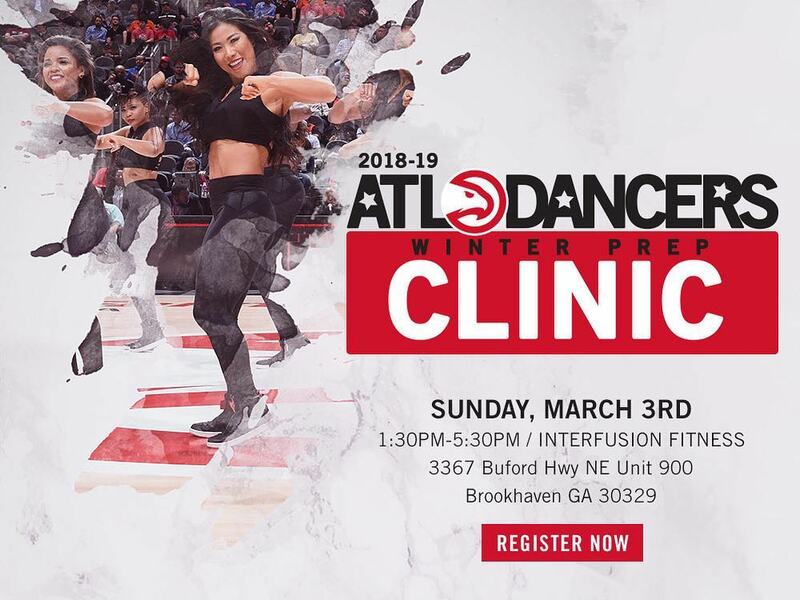 Attending this Prep Clinic will put you behind the scenes with the ATL Dancers and give you valuable information to prepare you for your audition! (3) Exclusive Prep Classes taught by Houston Texans Cheerleader Coach with each class covering a different topic to prepare you for Tryout Day. If you cannot make all (3) classes, you can pre-register per class for $15/each. Please Note: If you do not pre-register, you can still attend class but will have to pay a registration fee of $20/class at the door. 9:30 AM – 11:00 AM (check-in begins at 9:00 AM). To register for prep classes, please click here. Check out the Real Deal Seminars. Get the inside tips from Industry Insiders on auditioning, tryout etiquette, and costume selection. Making your College or Pro team is one step away. Get ahead of the game. Learn Pro & College Style dance combinations from Industry Leaders. Our Real Deal Seminar is THE place to be seen! Face time with the decision makers of your next audition couldn’t be more fun. Just like a job interview, first impressions are important. Learn how to stand out and get those votes. Make the BEST first impression by having a quality headshot and full body picture taken by CELEBRITY Photographer & Official Pro Cheerleader Photographer for the Washington Wizard Dancers & Washington Redskins Cheerleaders… Drew Xeron! Don’t miss out. Have your Audition Pictures PROFESSIONALLY taken! This photo shoot will help you present your best YOU for… the upcoming auditions or for any event, resume, or marketing material. You can use your 30 minutes with the Drew Xeron in any way you desire. You can change your attire, look, and poses as many times as you want within your time slot. A Sideline Prep Coach will be with you during your entire photo shoot to guide you along the way. Attire Options include: + Swimsuit, + Audition Outfit +Professional Attire +High Fashion Look +Etc. A few days after your photo shoot, you will receive a link to view your ALL of your pictures. You will be able to select your best 2 pictures for re-touching and the option to purchase additional pictures and/or a collage to turn in with your application. Then you will receive electronic files of the re-touched pictures in time to submit with your application for auditions. That’s it!! NOTE: *Once you register, you’ll be directed to a questionnaire asking for your time preference. Session times will be assigned on a first come, first serve basis, based on preference. Your assigned time will be provided 1 day prior to the date of the photo shoot, allowing for the registration to close. You will be assigned a 1.5 hour time slot. Please block off the entire day until you receive confirmation on your time slot. Let’s Do This! Make a GREAT 1st Impression with Your Fab Pics! Join the First Ladies of Football to prepare for auditions through our amazing Prep Classes! Prep Classes are a great way to meet outgoing people and work on fitness and dance. Classes grant the opportunity to learn different styles of dance while training with professional instructors.  Select classes open with workout or dance technique sessions or guest speakers specializing in fitness, nutrition, marketing, and teamwork. Classes are designed to give you the best preparation possible for the auditions process! 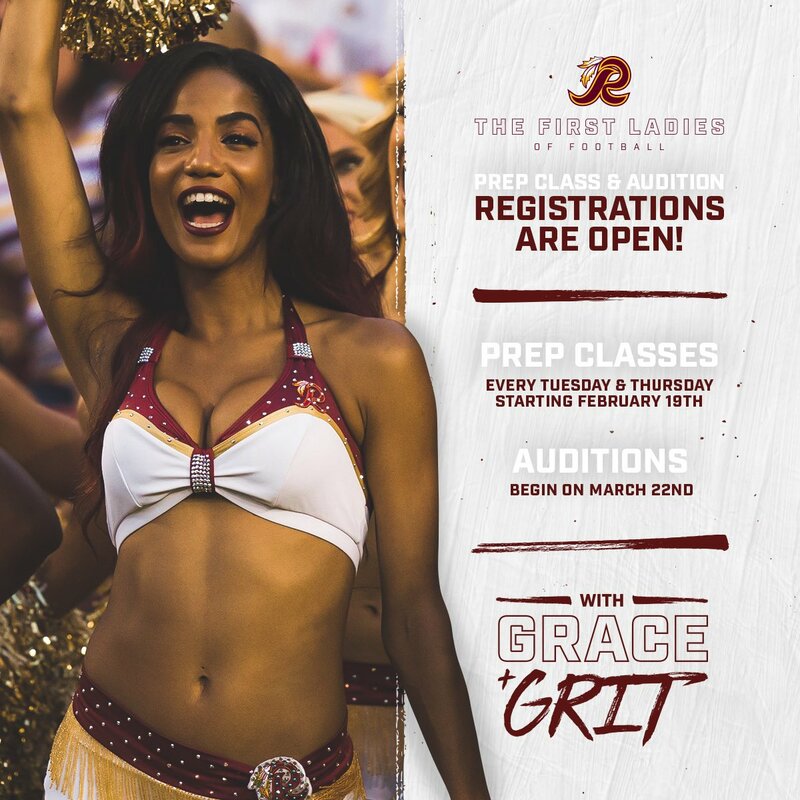 All classes are held in the Cheerleader Studio at FedExField, 1600 FedEx Way, Landover, MD 20785. Full 10-Class Package: $300.00 when registered by Tuesday, February 19. Single Class: $40.00 each. Walk-up registrations are accepted. Six cohesive clinics – each building upon the last! 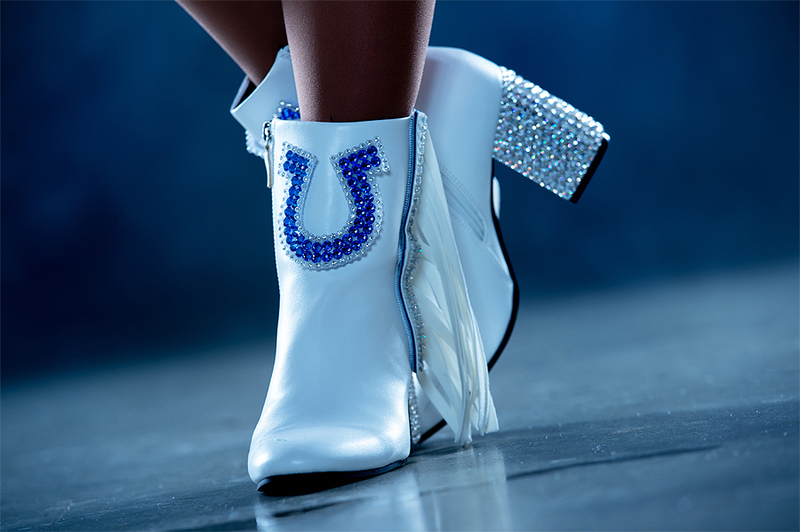 Learn exactly what it takes to become an Indianapolis Colts Cheerleader! LEARN THE MAJORITY OF THE PRELIMS CHOREOGRAPHY that will be taught the first day of 2019 Colts Cheer Auditions! All classes are $40.00 (early bird price); unless purchased the day of class ($45.00). Walk-up participants are welcome based on space availability. Walk-up registration is $45 per class session. Class size will be limited. Wear comfortable attire that you can DANCE in. Any type of dance shoes. Master Instructors and DCC Group Leaders will introduce you to the choreography and techniques taught to the Dallas Cowboys Cheerleaders Squad. Learn DCC Dance Combinations, High Kicks, Performance Power and more from the ones who teach and train the members of the Squad. Classes are held on Friday nights and Saturday mornings at the DCC Dance Studio at the Star.